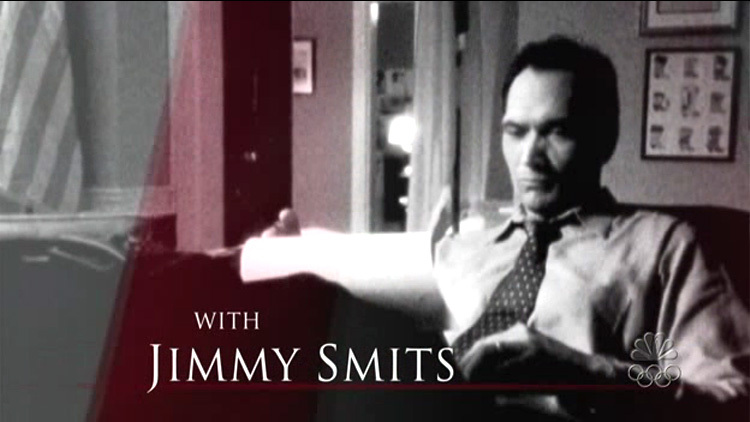 While watching “The West Wing” episode titled (“La Palabra”, 3/9/2005), I was struck by a line delivered by Jimmy Smit’s character, congressman Matthew Santos. He was having a conversation with the governor of California, discussing a bill that had passed the state legislature and was awaiting a signature or veto from the governor. The bill would ban undocumented immigrants from obtaining a driver’s license. Congressman Matt Santos (D-TX): We need to toughen our immigration laws; make our borders fifty times more secure. But if we’re not really willing to do that, it’s wrong to punish the people we bring here to pick our avocados. Governor Tillman (D-CA): Why don’t you just come out and say that? Congressman Matt Santos (D-TX): Cause people don’t need to hear it from someone who looks like me, they need to hear it from someone who looks like you. We can pass tough immigration laws like Alabama’s HB 56 or Arizona’s SB 1070 (‘Papers Please’ law), but all these laws do is discriminate against people who live in this country and work jobs that most Americans are not interested in working. We can pass these laws and maybe it will make some feel better, maybe it will make some think we are being tough on crime and tough on those who enter this country illegally, but these laws do not solve any problems, they only create more problems. The real problem is that people are able to enter this country illegally in the first place, and the real problem is that we have jobs in this country that are so low paying, so labor intensive, that Americans don’t want them. Maybe we should focus on those two problems instead of punishing the people picking our avocados.